I first met the three talented young artists — Sadie Gustafson-Zook (fiddle, guitar, kazoo, ukulele, vocals), Ethan Setiawan (mandolin) and Andrew Pauls (banjo, guitar, vocals) — of Theory Expats in 2015 when I was running sound for an international Mennonite convention in Kansas City. We became quick friends and shared music together throughout the weekend. Upon leaving, we promised to play together again someday. That day has finally arrived… it is July 22nd, 2018! And just in case that’s not enough, Hoot and Holler from Asheville, North Carolina will also be joining us for the evening. Flying fingers and maple syrup voices blend into the harmonious melting pot that is Theory Expats. Comprised of two accomplished singer-songwriters and a world-class mandolinist (2014 National Mandolin Champion, 2017 RockyGrass Mandolin Champion), the band met in a classical music theory class at Goshen College in Goshen, Indiana and naturally, they formed a jazz-pop-folk band. The trio of friends recorded an EP, What A Way To Start Your Day, and played shows from Pennsylvania to Kansas during their 2014- 2015 run. Setiawan’s move to Boston on a full-ride scholarship to Berklee College of Music prompted a hiatus in 2015, marked with a quick reunion in the spring of 2016. Recently, Pauls and Gustafson-Zook relocated to the East coast and the band released a new EP, Three Beautiful Ponytails, marking a new era and opening new doors for the Theory Expats. They have received scholarships to the Blackpot Camp as well as Augusta Heritage Center to study the stylistic nuance of Cajun and Appalachian music. When performing or teaching workshops, they strive to honor the ancient sounds of those who came before while bringing their own voice to the stage. Chenango Craftsman Houseconcerts take place at the home of Sarah Gerk and Andru Bemis in the Northside of Binghamton, New York. Because of the intimate nature of the space, concerts are by “invitation” only. This can come from the performer’s newsletter or website, through our periodic email newsletter, or from an acquaintance, family member or other concert guest. Doors open at 6:30 pm. Join us for potluck-style food, snacks and drinks before the concert, if you wish. Don’t feel that you must bring something to be included; there’s always enough for everybody. Music starts at 7:30 pm. Theory Expats and Hoot & Holler will play till 9 pm or so. Feel free to stay and visit after the performance, and don’t be afraid to arrive late or leave early if your schedule requires it. Coffee & Tea Lovers!!! Dan and Dan of FoJo Beans will hand-deliver your prepaid coffees and teas to you at Theory Expats’ Chenango Craftsman Houseconcert with no delivery fee. 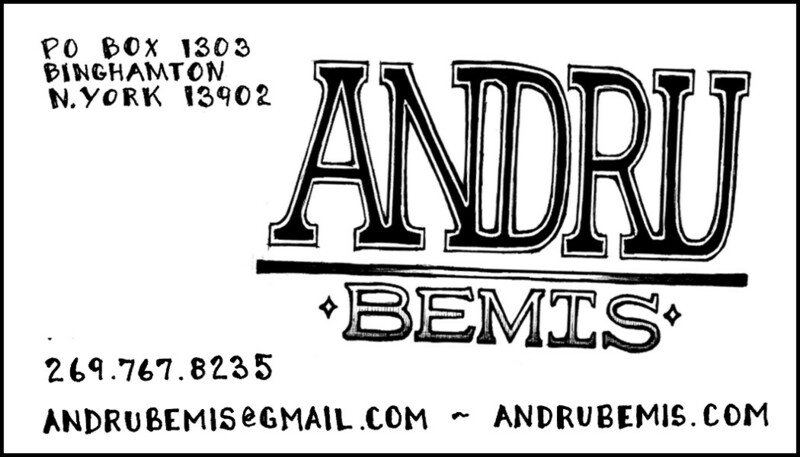 Use the coupon code “Bemis22” and DON’T USE A SHIPPING ADDRESS. Offer expires 7/20/18. Visit www.fojobeans.com to place your order.